There are definitely some great deals at Price Chopper this week! 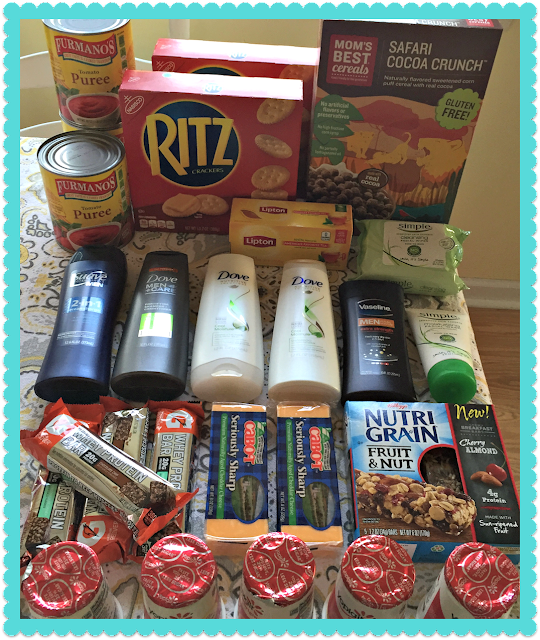 = $13.64 for all, saved $48.70! Check out all the deals this week at Price Chopper HERE as well as the current multi week & unadvertised deals HERE!